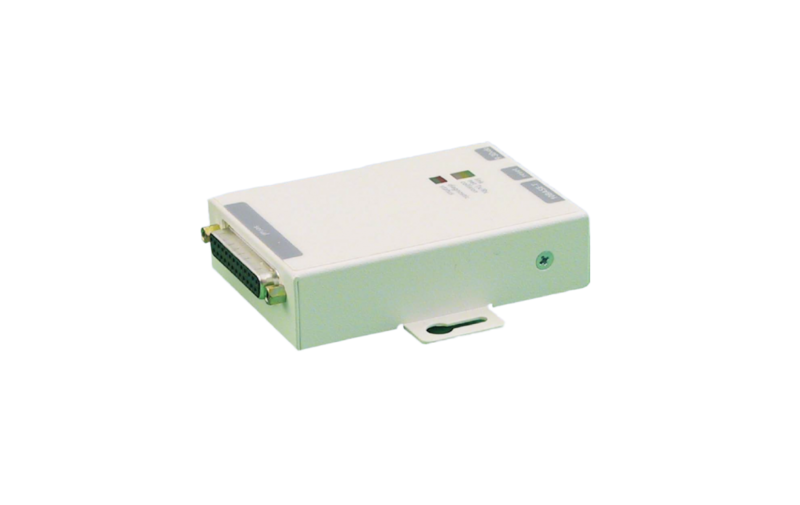 The Ethernet Module ENM2-1 is connected to the Serial Interface Module SIM216-1 of a Fire Detection Control Panel Series BC216 or BC016 and converts the communication between the control panel and a PC into the IP protocol. That allows the parameterisation software PARSOFT to establish an easy remote access to the Fire Detection Control Panels Series BC216 and BC016 for the purpose of setup and maintenance. The system administrator of the customer LAN integrates the Ethernet Module ENM2-1 into the customer LAN like any other device, e.g., PC or network printer. The Ethernet Module ENM2-1 is set via the configuration software ConfigENM2, which can be found on the CD-ROM containing the parameterisation software PARSOFT. The remote PARSOFT PC contacts the ethernet module via the set IP address. The operation of PARSOFT is the same for local access and for remote access.